The Hip & Urban Girl's Guide: It's Time For Oktoberfest! Can't get to Munich's famed festival? 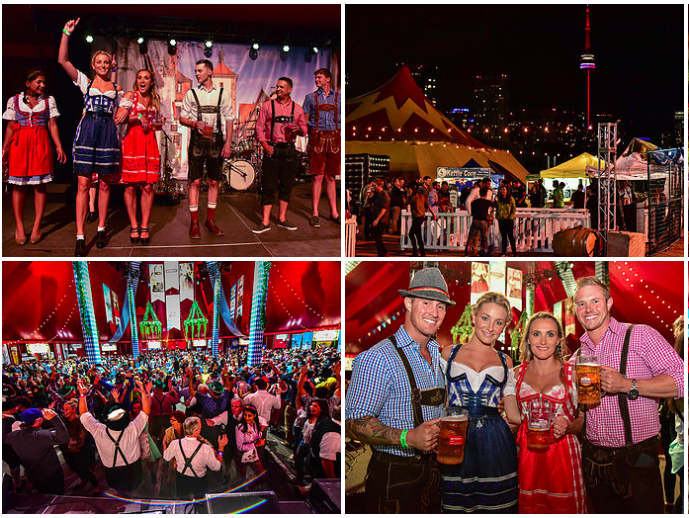 Well just head on down to Ontario Place and join 5,000 others dressed in dirndls and lederhosen to celebrate Bavarian heritage with food, beer, polka music, sporting lederhosen, speaking German (or attempting to), and performing the chicken dance! #TOKT16 is happening on September 30 to October 1. 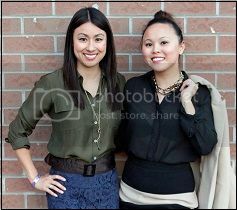 Early bird tickets on sale until September 23 here. 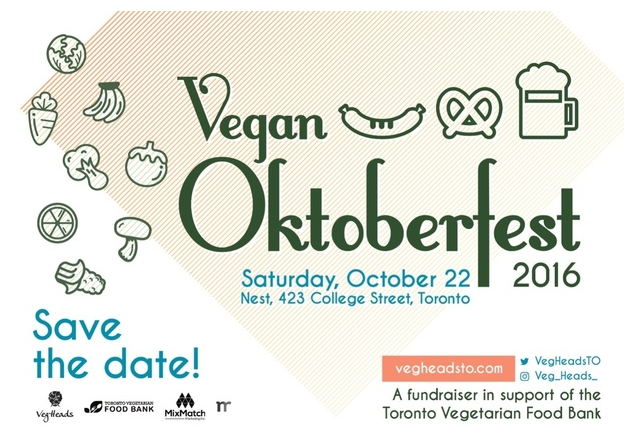 This year, Toronto is also hosting a vegan version of Oktoberfest at Nest on College Street. Join plantbased foodies to support the local culture of sustainable, delicious nutrition and fundraise for The Toronto Vegetarian Food Bank.